Born in Tokyo, Ken Ogata joined a theatrical group in 1958 and made his screen debut in the 1960 film "Toi Hitotsu no Michi" (One Long Road). In 1965, he became famous for his starring role as warlord Toyotomi Hideyoshi in NHK's period drama "Taikoki." 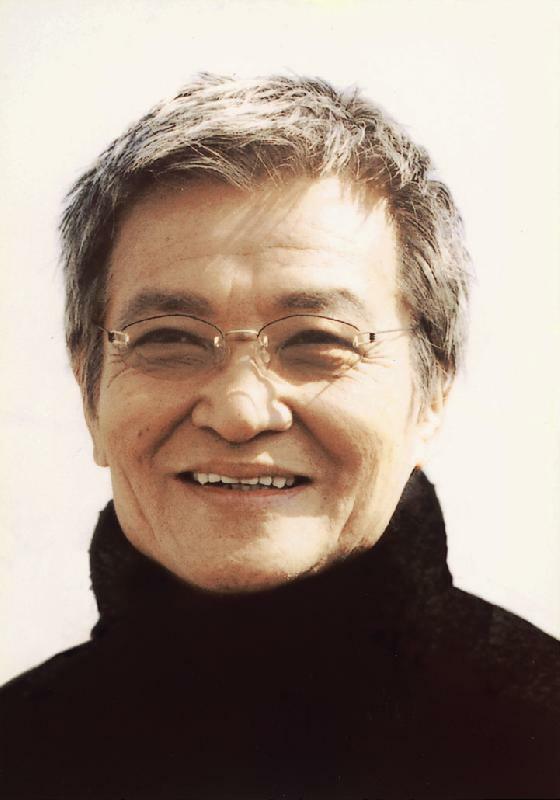 His career continued to blossom with Ken Ogata winning the Golden Palm at the Cannes Film Festival for his 1983 performance in "Ballad of Narayama". Ken Ogata's last television performance would be in the 2008 Fuji TV drama "Kaze no Garden". Prior to the television drama's airing Ken Ogata died of Liver Cancer on October 5, 2008.